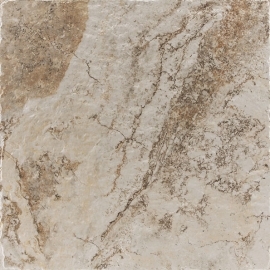 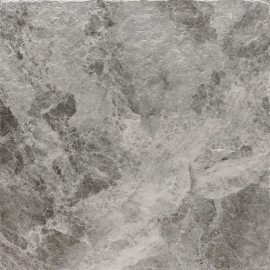 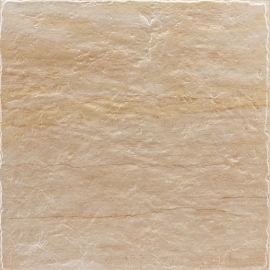 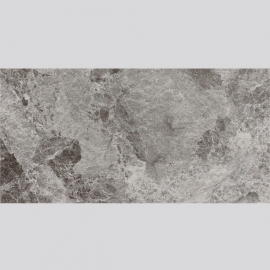 Marble Limitation Tile,Marble Effect Tile-AATILE LIMITED. 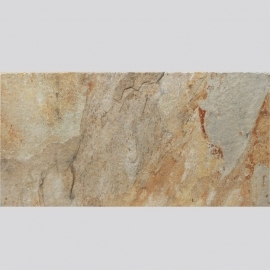 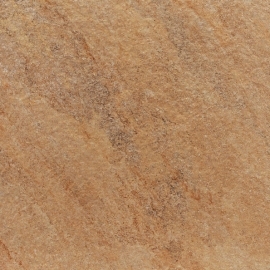 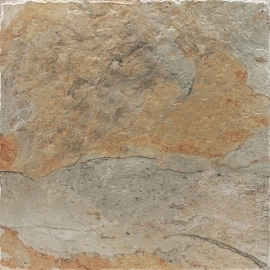 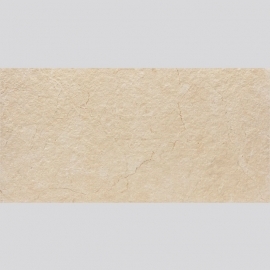 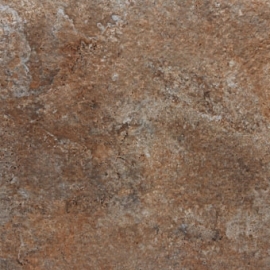 Vintage tiles offers the rustic look of stone in a durable ceramic tile, presenting a glazed, textured finish with a low sheen and a slight variation in tone that complements a host of decorating styles. 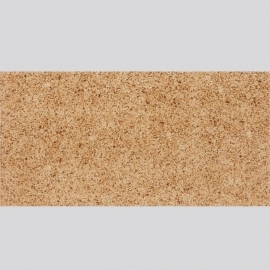 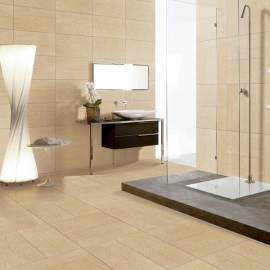 This vintage tile is highly resistant to abrasion and is suitable for heavy-duty residential and commercial floor installations. 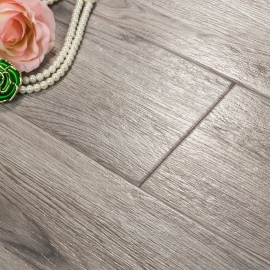 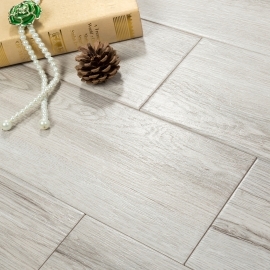 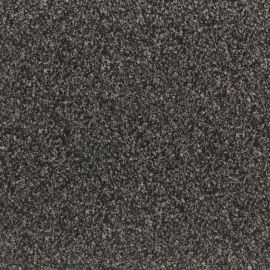 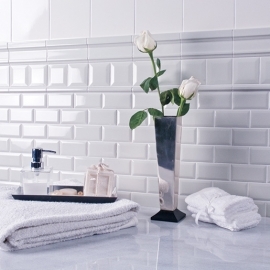 Home decorative tile offers a skid-resistant design suitable for medium-duty residential or commercial flooring in areas used with normal footwear, such as a kitchen, hallway or indoor patio or dining area. 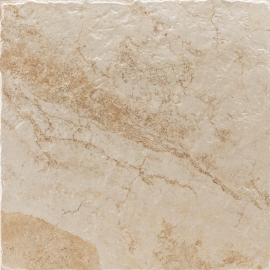 Use home decorative tile for the design that best suits your space and preferences.